I really can’t remember much about this show, other than I was there. 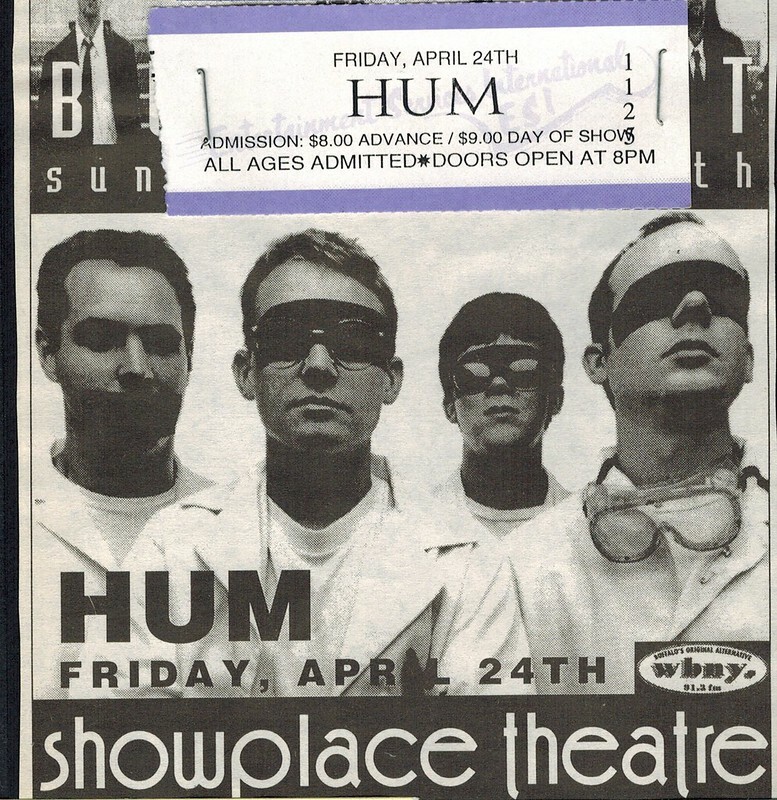 I’m not not the biggest Hum fan anyone’s ever seen, but I do remember having fun at this show, much more so than Fastball the week before. I’d Like Your Hair Long.